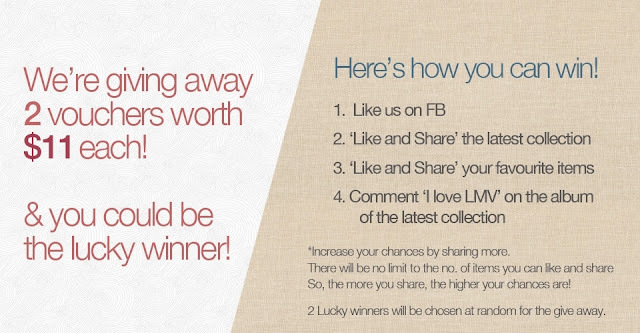 Online Boutique: La Moda Vivo // GIVE AWAY VOUCHERS! - . 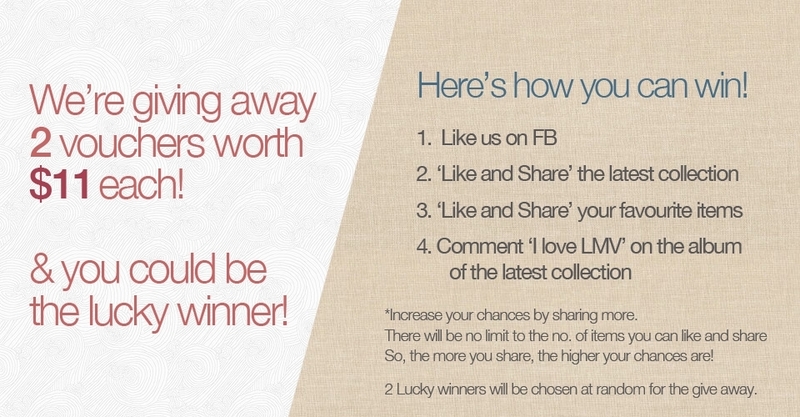 Online Boutique: La Moda Vivo // GIVE AWAY VOUCHERS! 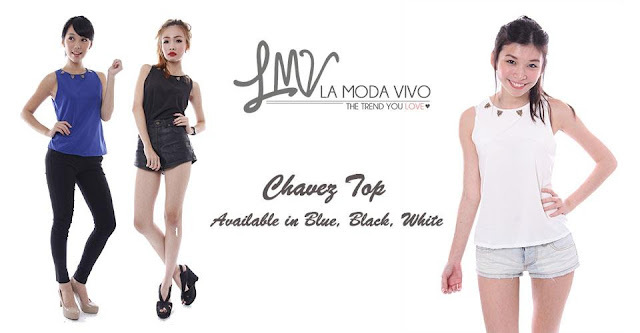 La Moda Vivo derived from basic translation in Spanish, which means “The Fashion Alive”. 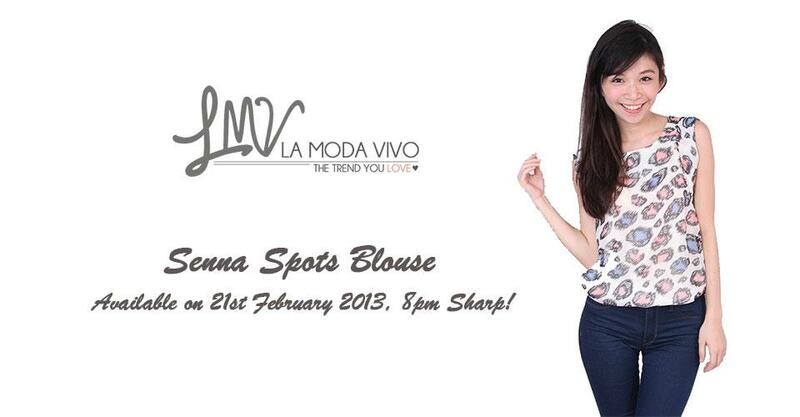 La Moda Vivo aims to provide the latest trends through launching new collections every week. to suit occasions from work to play. This Noel Knitted Cardigan looks trendy and casual. Good for schools too. Ceridwen Asymmetrical Knit goes well with a pair of light coloured tailor made pants, jeans, or a high waisted shorts. Photo below i'm wearing La Moda Vivo's Cadence studded high waist short. Pair it with a skater skirt if you want a more feminine look. 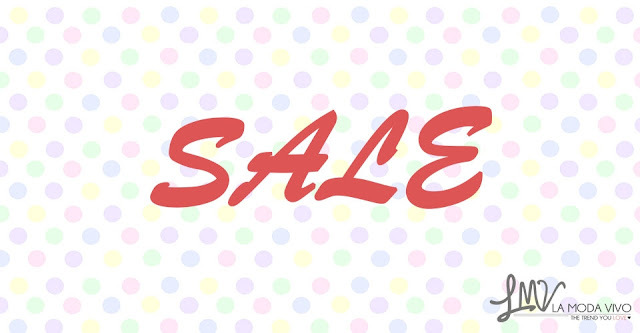 They have many trendy tops and dresses in their LATEST COLLECTION! FREE REGISTERED SHIPPING WITH EVERY $100 ORDER. VIEW SNEAK PREVIEW VIA FACEBOOK! JOIN THEIR MAILING LIST FOR FIRST HAND UPDATES AND PROMOTION.